This open-air two-seater has the lowest top speed among all the vehicles and handles poorly off-road. Take caution when navigating steep and exposed areas! 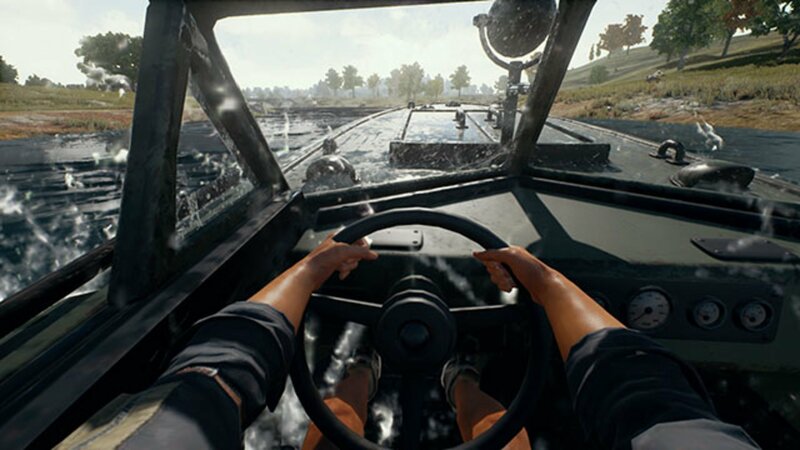 The Dacia is found in four different colors and has the fastest top speed of any car in PUBG. 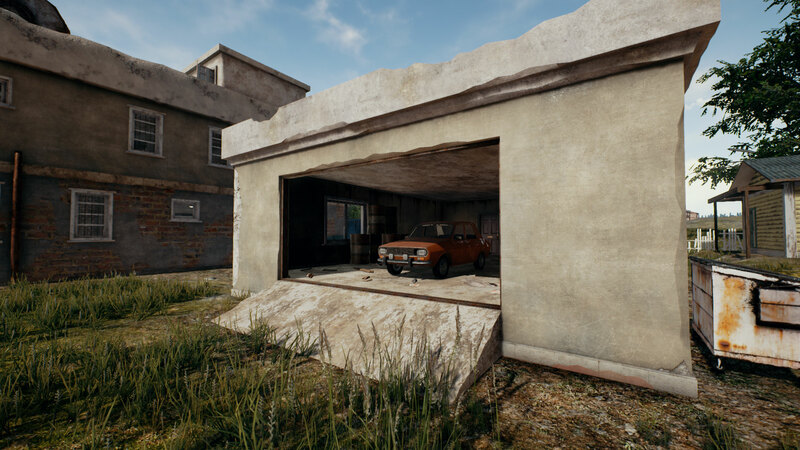 While it tops out at a high speed, it takes a while for the Dacia to accelerate to that point, so be wary of where you pull over! 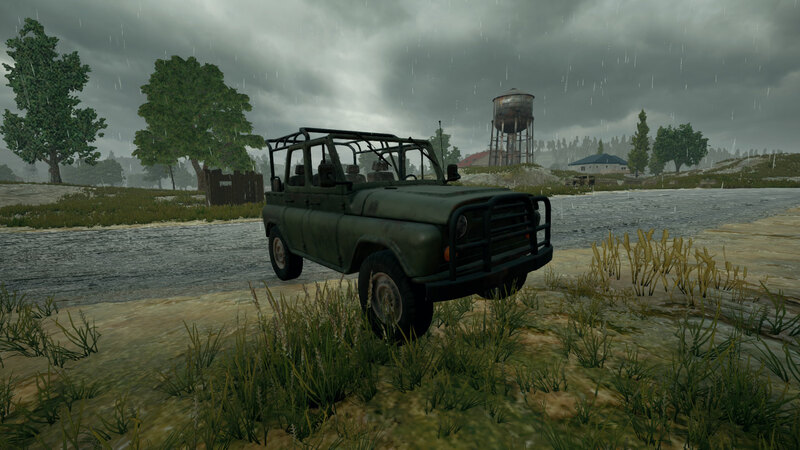 The UAZ has decent speed and solid off-road handling, making it a good option for players wanting to traverse treacherous terrain quickly. This classic jeep design comes in both a covered and uncovered version. Grab the covered version for the most protection from enemy fire! 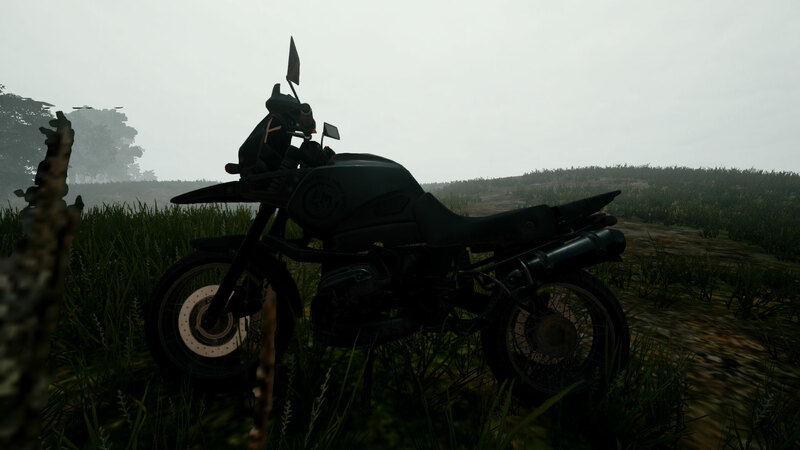 There are two different types of motorcycles in PUBG: one with a sidecar, and one without. 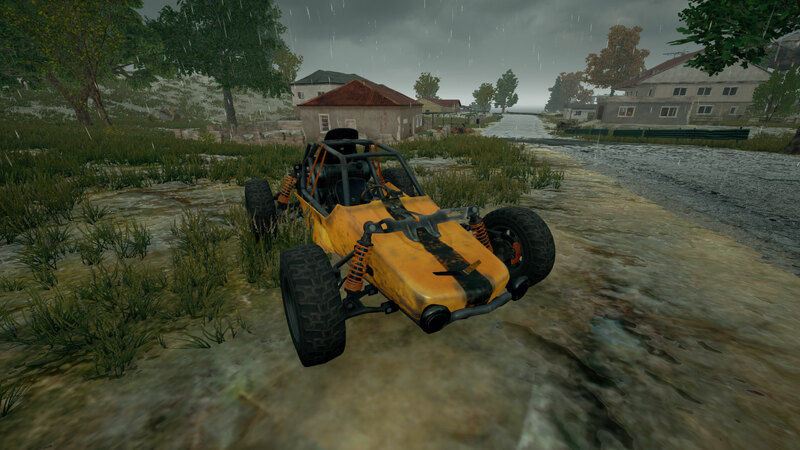 It’s the fastest vehicle in PUBG and you can even do flips on it! 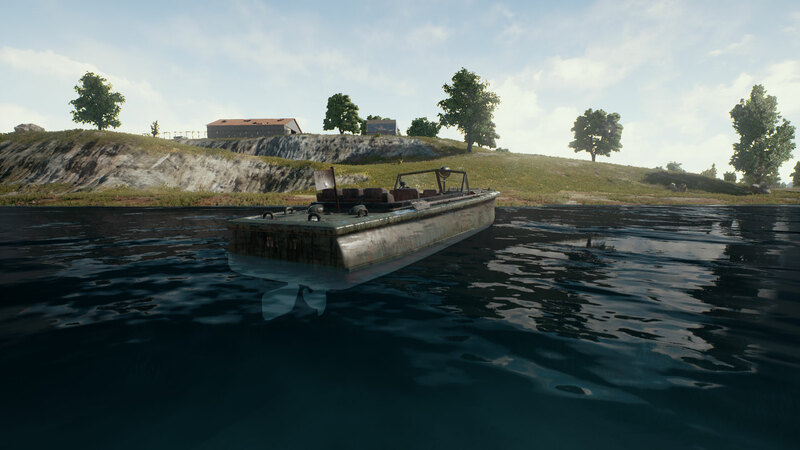 When the going gets nautical, grab a boat. Just be sure not to run it aground!